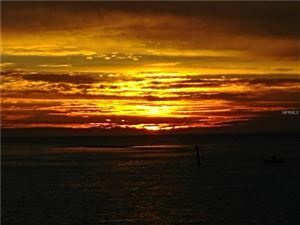 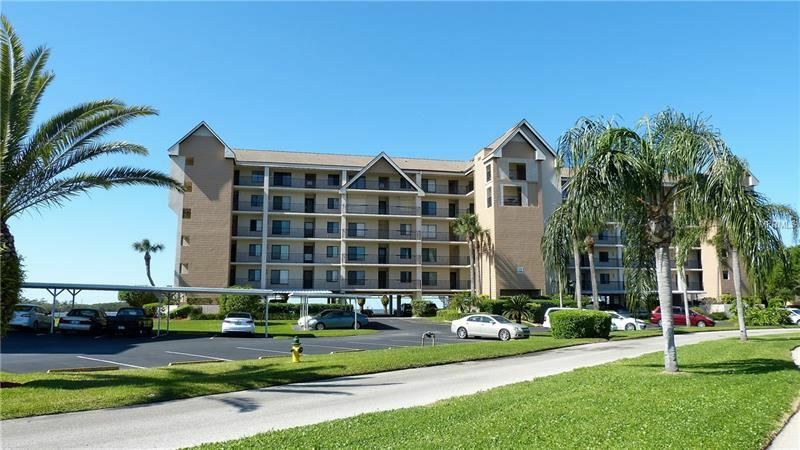 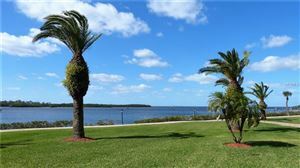 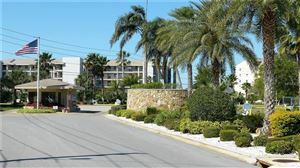 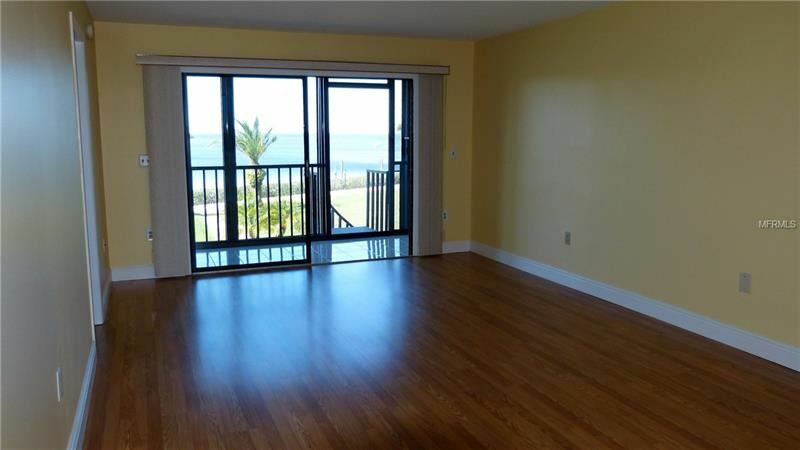 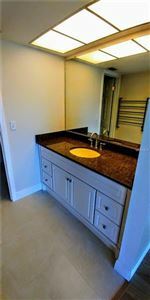 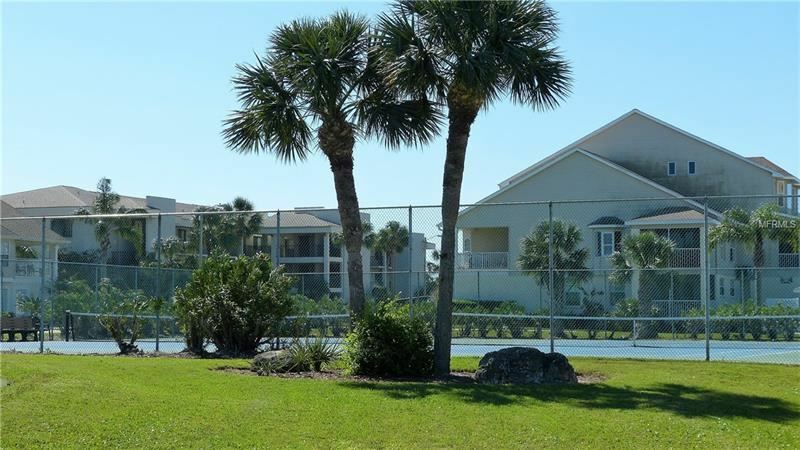 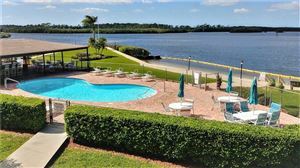 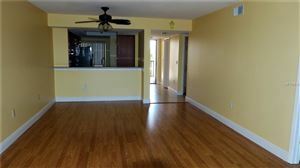 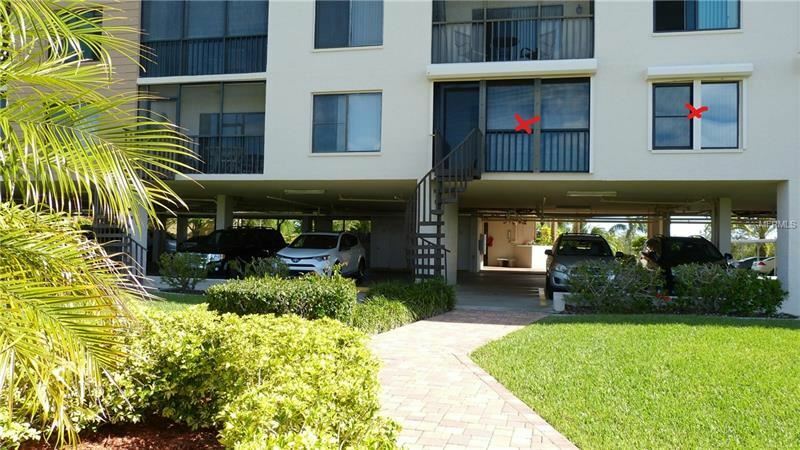 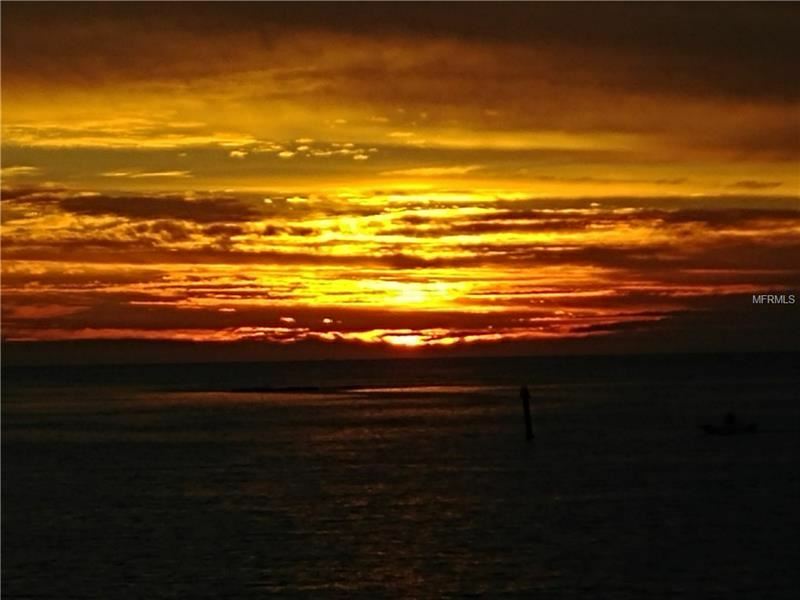 Excellent condition 2 bedroom , 2 bathroom first floor condo overlooking Gulf of Mexico in gated community of Sand Pebble. 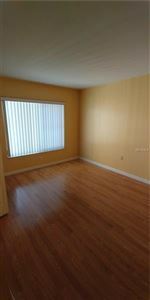 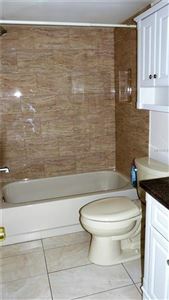 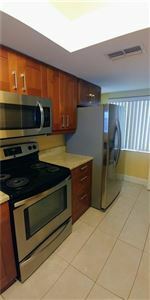 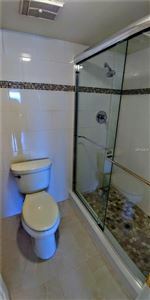 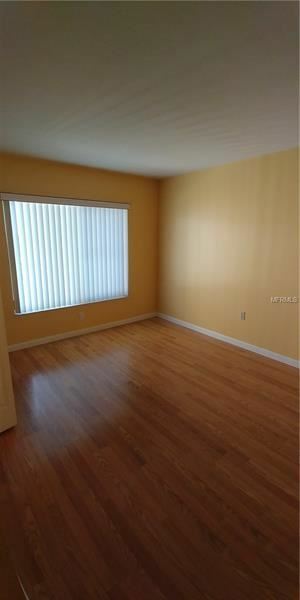 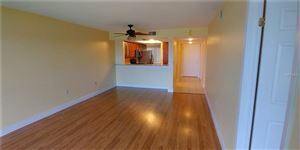 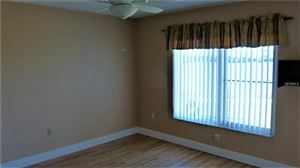 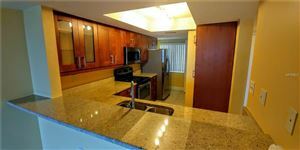 Completely remodeled unit with new kitchen cabinets, new bathrooms, granite tops, laminate floors, fresh paint. 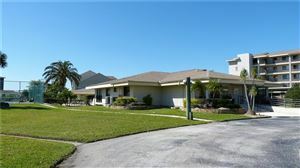 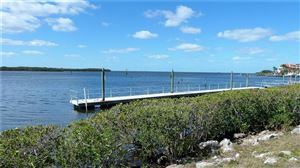 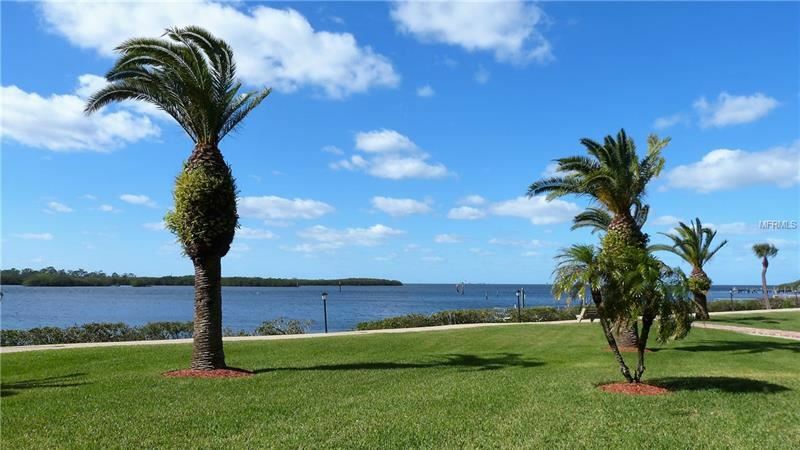 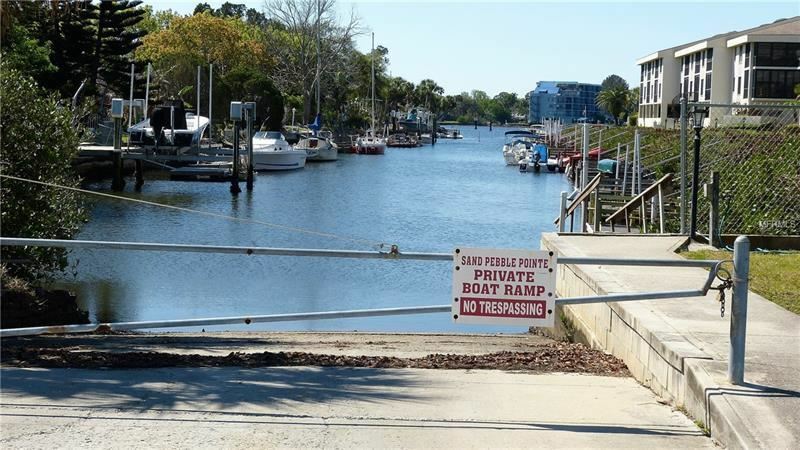 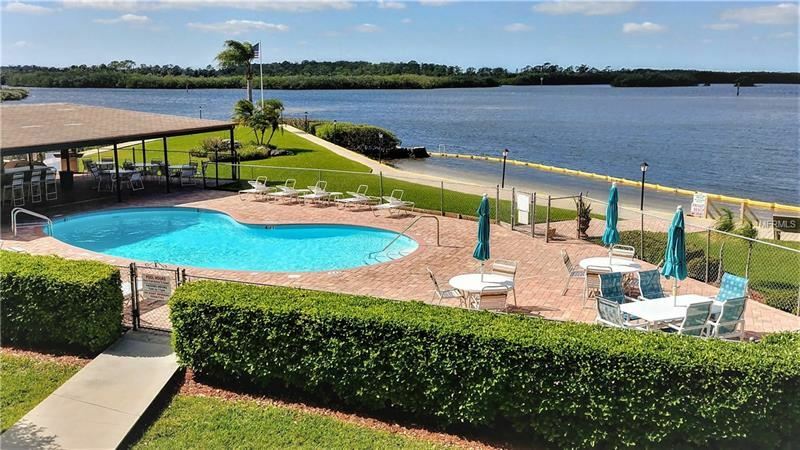 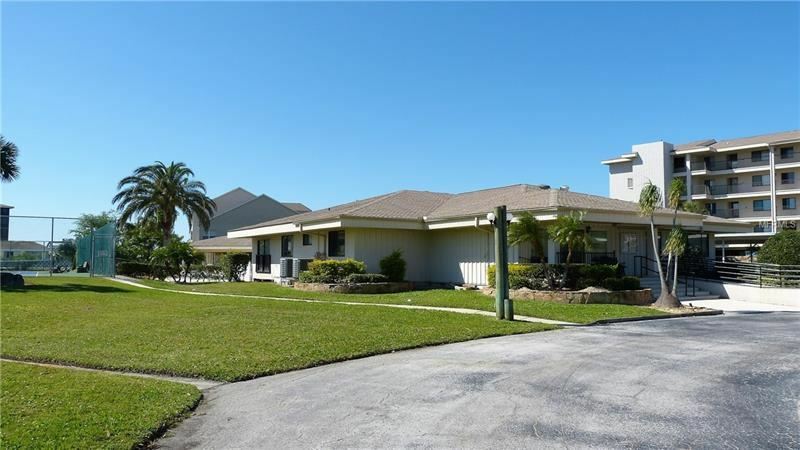 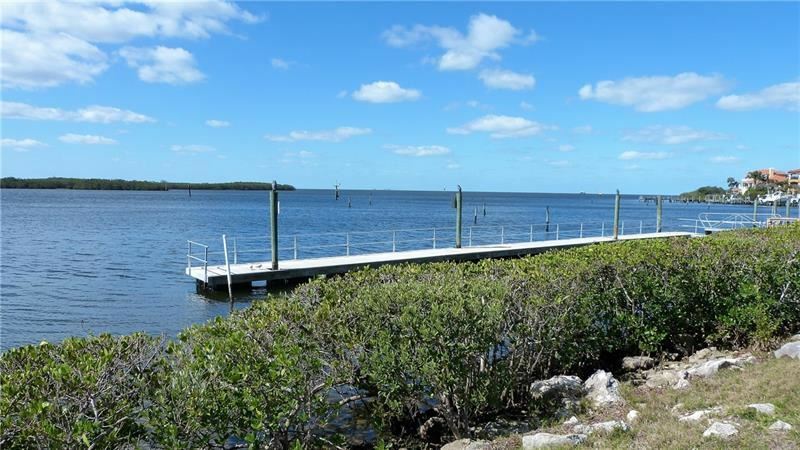 Sand Pebble offers well kept grounds, heated swimming pool, private beach, private boat ramp,tennis courts,putting green. 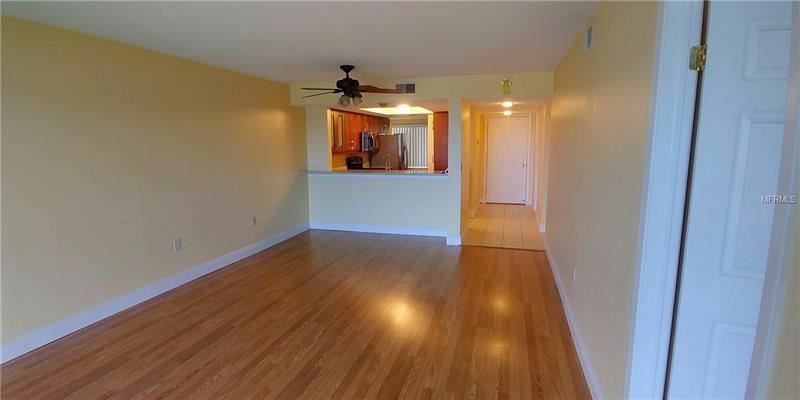 Unit comes with assign carport, storage area, plenty of extra parking. 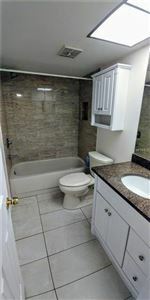 Water and basic cable included. Super location,close to US 19, Super Walmart, Gulf View Mall, restaurants, shopping. Sorry, no pets. Association approval required.